With the advent of new technology, new ways of branding your business are popping up by the day. Businesses and companies all over the world are turning to the online platform to market their brands, and restaurants have not been left out. So, you are probably wondering, how can I make my restaurant stand out among the many in Dubai? The answer is SEO. Investing in SEO is a must for restaurants today. You can use structured data, locality, customer reviews and more to improve your rankings and keep healthy traffic to your restaurant site. Below are seven tips to boost your SEO for restaurant. This should be the very first thing to be done. Adequately defined SEO for restaurant greatly helps narrow the competition and drive the much-needed traffic to your restaurant’s website. Besides, high-quality content enables you to show up on the search engines. So, how can you achieve this? By understanding the target audience. You should know everything about your target customers. This is everything from the geographical area of your customers, the keywords they type to reach your site, and what appeals to them the most. Take the help of a Google keyword planner or any other keyword research tool to know the keyword terms. These terms are classified according to the various levels of completion. High-level terms: These are the most generic variant terms any searcher uses. A good example is “restaurants”. The keyword research tool will help you set the geographical focus, in this case, Dubai and use it together with the generic term “restaurants”. Categorized terms: They are also known as niche-specific terms. They specify your restaurant category as each has a unique characteristic. Examples include “Dubai restaurants”, “family restaurants” and “Halal”. 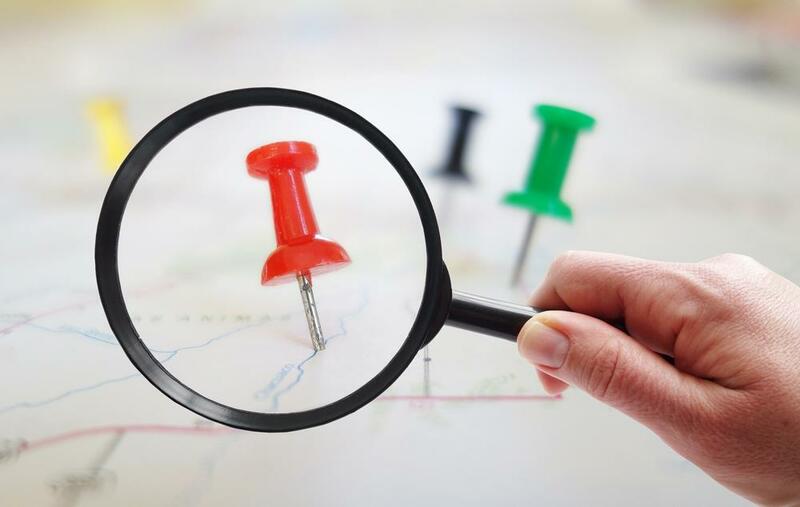 Have a look at sites like Google Maps and TripAdvisor and use the filtering criteria in your locale to see the general categories they utilize. Brand terms: you should know the number of people searching online for your restaurant and use it to compare to high-level and niche-specific restaurants in Dubai. It is wise always to ensure your restaurant’s site does enough to rank the list. Your data must be standardized and listing optimized for your Dubai restaurant across all the relevant search properties. After all, the most vital element of any local SEO for restaurant is the accuracy of NAP (name, address, phone number) data. The business description and categories can also be included to align with the terms identified in the keyword research. What should customers expect from your restaurant? This can be better understood only through social media engagement. Even though its direct impact on SEO is not certain, you can bet that social media will help you connect directly to your customers. Most restaurants tend to post their dishes, but because there’s so much out there, you have to find a way to stand out from the rest. Social media will help your restaurant express its personality. Take this chance to introduce your wait staff and hosts. Don’t be afraid of customer feedback. Reply to comments, learn your customers’ favorite dishes and take suggestions. Remember, customer service through social media will directly influence your SEO for restaurant so use it as a weapon. 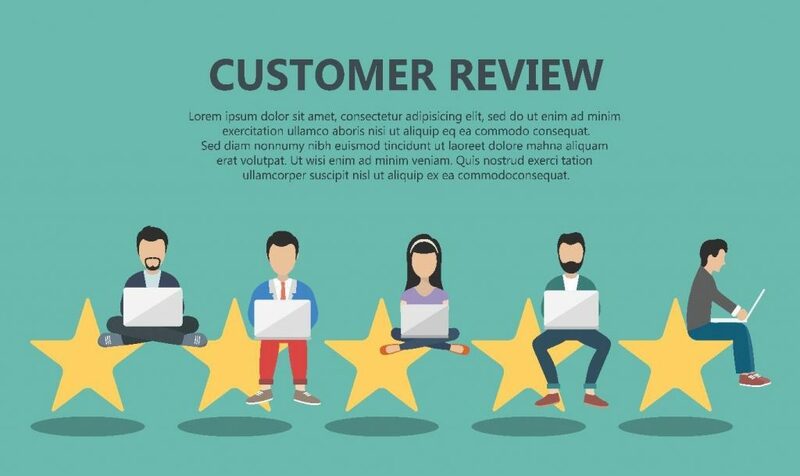 There is no growth without reviews. People are attracted to things with good ratings. This applies to restaurants too. Social media, as discussed, is one way to increase your ratings. You can have your star ratings appear on the search results. This can be done by use of structured data mark-up, a tool that helps provide a compelling reason as to why a searcher should visit your site versus a competitor’s. There are countless restaurants in Dubai. Therefore, you have to find a way to stand out from the competition. Creativity is what will differentiate you and attract traffic to your site. Not only this, but you also need to have engaging and helpful content that will guide your prospects and customers. Include things about the chefs, the recipes, videos and unique features of your restaurant. Search engines are focused on context and not just wording. Therefore, regularly generating and modifying content can keep the traffic site heavy and full of engaging material. Make sure you give every information about the restaurant as search engines generally search for terms like the geographical area and area of service. The localization of content helps increase search engine ranking. Based on the decisions made about the market area, ensure you give enough information to the users and search engines as to where in Dubai the restaurant is. Sometimes, search engines and foreigners may not really understand the street names of the neighborhoods. By providing content tied to into the community, you can help everyone out. It is possible to go into the details of optimization techniques and forget the basic practices of on-page SEO for restaurant. Indexing is one of them as it ensures proper classification of your content. To ensure a site is indexed correctly, you can check your robots.txt and XML sitemap and while at it remember to set the Google Search Console to check for errors. Regarding the on-page, ensure the URLs, title tags, and Meta description tags are unique and keyword-specific. Restaurant digital marketing is the way to go. With excellent SEO for restaurant, you are guaranteed of a never-ending flow of customers. It can be hard for restaurant owners to handle their business and become SEO experts at the same time. Luckily, you can find an agency that offers effective digital marketing strategies for your restaurant to do the work for you. © 2019 weareigloo.com. All rights reserved.